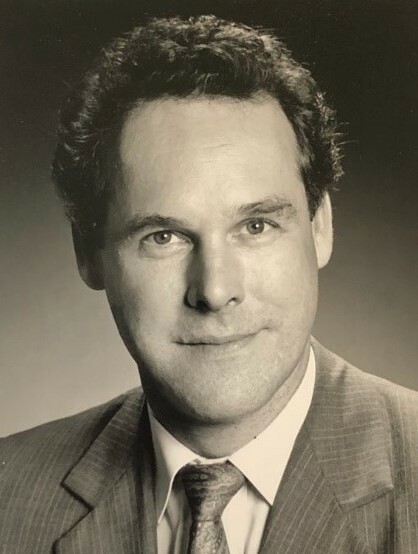 Peter Nobbs View Condolences - Whitby, Ontario | Barnes Memorial Funeral Home Ltd.
Condolence: I was one of the swimmers that Peter Nobbs coached at the Hudson Yacht Club. I wanted to send my sincere condolences to the family but I also wanted to add a story in tribute to Peter. In 2010 I had breakfast with my best friend Jack Layton who, like me, was one of Peter’s successful swimmers. That particular morning I brought with me the Centennial Book of the Hudson Yacht Club entitled “Our Spirit Lives On”. Among other things, that book talks about the many great swimmers Peter Nobbs helped produce. On reading about the pool, Jack and I reminisced about how Peter Nobbs really got us started in swimming and how much that swimming experience had helped us over the years. Peter made our swimming fun but he also expected a lot from us. Jack, being Jack, said let’s call him right now and thank him for the wonderful contribution he had made in our lives. So Jack did call him right then but, sadly, we were unable to reach Peter. Please know that Peter did make many wonderful contributions to the lives of many people. Truly his spirit lives on!